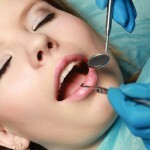 Dental implant treatment is usually a three part process. It takes several months to complete. Dr. George Kirtley of Indianapolis, IN wants to make sure his patients are well informed of all procedures offered to them and how they work. 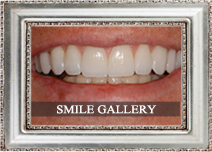 We will take you through the implant process step by step. The implant is surgically placed in the jaw. The top of the implant will be slightly above the top of the bone. To prevent debris and gum tissue from entering, a screw is inserted. The gum is placed over the implant for about 3 -6 months. The implant needs this time to fuse with the bone. The implant is uncovered and a post is attached to the implant. In some cases the implant and post are both placed in the mouth during step 1. 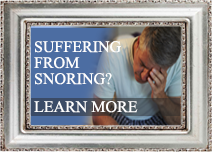 Dr. Kirtley will decide which option is best for you. Once the gum tissue is healed the implant and post are ready for the new tooth. A crown is made that will match your other teeth. Once the crown is made it is attached to the implant post. You now have an artificial replacement tooth. They do not need to be removed for soaking and cleaning and no adhesives needed, as with dentures. It acts and looks just like a real tooth. 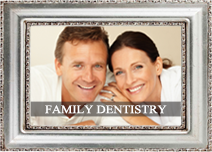 Implant dentistry can restore your smile and oral health. 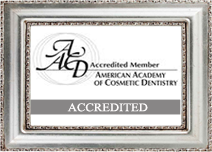 To see if dental implants are right for you, contact Dr. Kirtley at 317-841-1111 or visit the website www.smilesbygeorge.com.